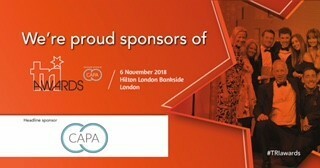 KPMG London, administrators of US-owned American Apparel, has instructed CAPA to conduct a full property and accounts payable audit of the fashion chain's stores. American Apparel's parent company placed the UK business into administration in November 2016. As the administrators seek to realise value from the business for creditors, they have instructed CAPA to audit 13 American Apparel stores. The property audit will involve CAPA undertaking a forensic analysis of property outgoings and data on invoices owed to the retailer, as well as amounts owed to creditors. CAPA’s auditors will use bespoke software to uncover multiple elements such as errors in utility bills, or overspend by the company on various payments. This in turn will help generate cash to pay American Apparel's creditors.